The controversial Roku network, Atheist TV, will be filming their new series in Bolingbrook this month, which stars mentalist Banachek. 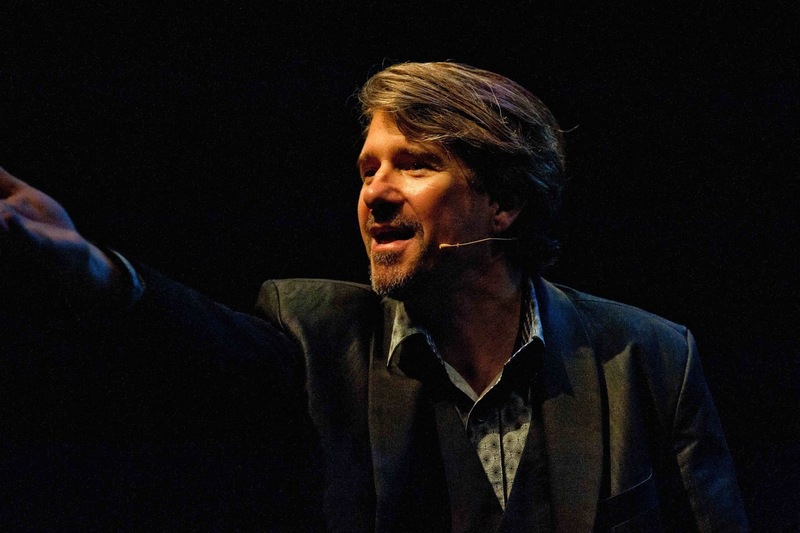 According to Goodfellow, Banachek will play a professional skeptic who travels around the country to expose psychic frauds. If he finds a real psychic, he’ll give that person one billion dollars. Man 2: This investigation will make Daily Grail the most important web site on the Internet, and silence those skeptics once and for all. Old Man: Sorry. The other investigator arrived early, and convincingly debunked Zantada. Your services are no longer needed. Man 2: Or is it really pronounced Bandana? Banachek: You know, there’s a Polish saying. It doesn’t matter how many rubber duckies you have in the bathtub, a cat will alway find a real mouse. Goodfellow denied that the show is a remake of the TV series Banacek. An anonymous Bolingbrook police officer claimed to pulled over Banachek. 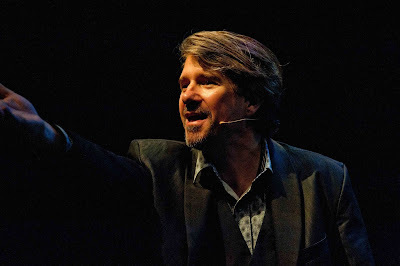 Though Banachek will be leaving at the end of the month, Goodfellow say that he may return soon.